Prepare to fall in love with today’s subject. With someone so cute who just exudes warmth, it’s hard not to! This super fun headshot and branding session shot in downtown Charleston was so much fun, and if you happened to be walking around Chalmers Street two weeks ago, you may have just found a little bit of the sparkle she left behind. Meet Courtney, who is actually my little sister back from our sorority days as Delta Zetas at Virginia Tech (#dzlives). We became fast friends after she rushed and have stayed that way ever since. Coincidentally, a hilarious picture from our husbands’ (who were fraternity brothers) formal popped up on my Timehop just yesterday reminding me of all the fun, if not ridiculous times we have shared together. We somehow both ended up in the South, and have found ourselves working in the creative industry since then. Courtney is a FABULOUS wedding coordinator in Charlotte, North Carolina, who after years of experience at a different firm went out on her own to form Courtney Matinata Wedding Coordination. 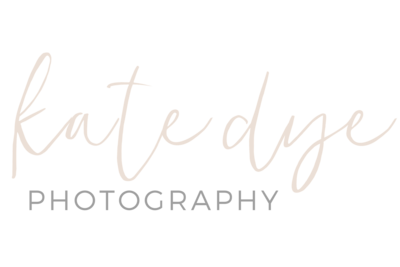 From her swoon worthy instagram feed it’s clear to see she helps brides execute their gorgeous visions for their big day, so if you’re a southern bride looking to take the stress of details of your own plate, Courtney is your girl! Courtney, it was so much fun catching up and getting the perfect confetti shots with you! You are such a gem, which I have known for years know, but it’s true that some things never change! Can’t wait to see all the gorgeousness that will be your 2018 wedding season!